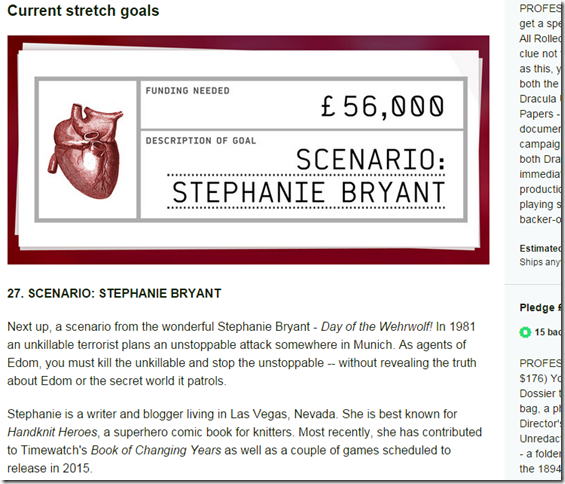 The current stretch goal for the Dracula Dossier is £56,000. 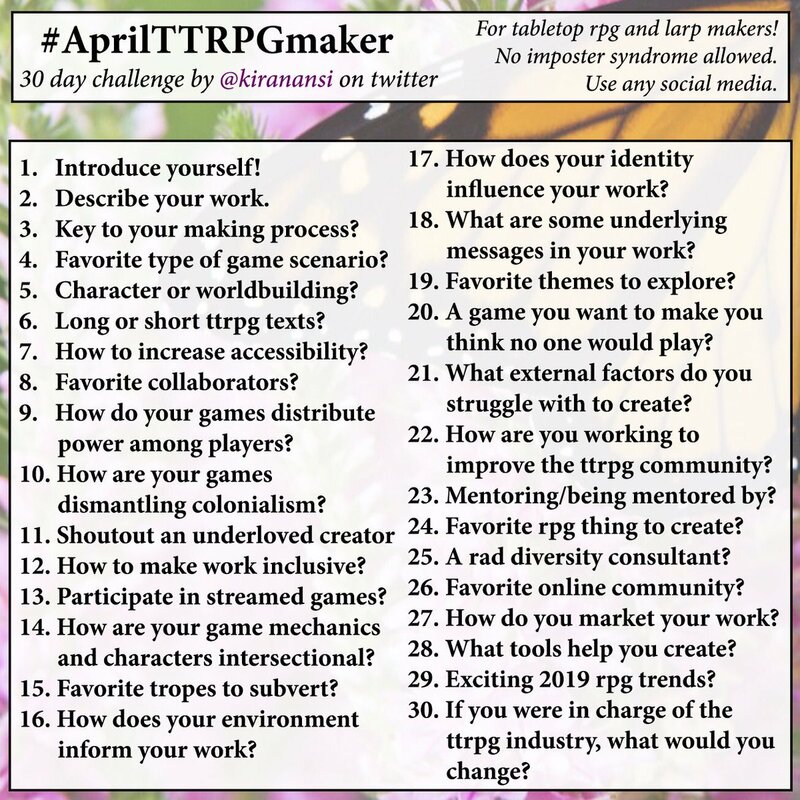 The dossier project is a pair of books that provides a campaign background, setting, and structure for a Nights Black Agents campaign in which your agents hunt down and stop the most notorious vampire the world has ever known. 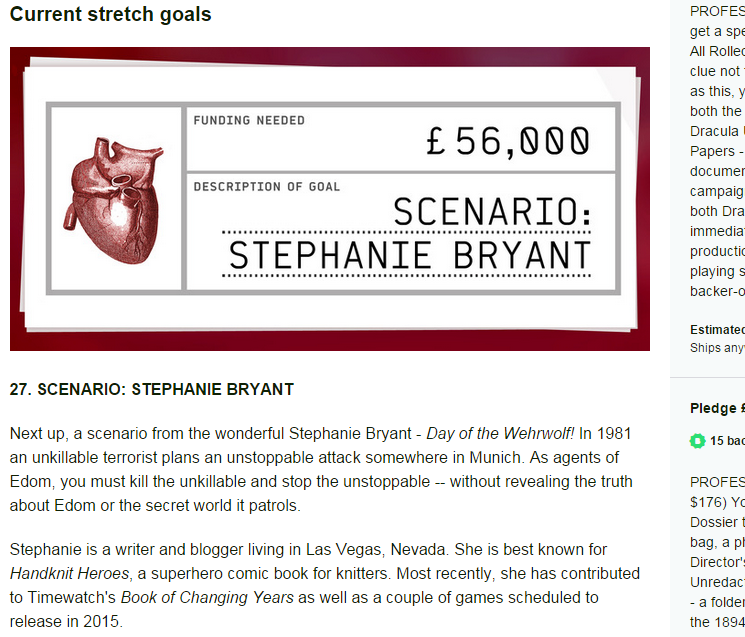 The project is about £550 away from the 56K goal. I’m excited, even though this means my holidays will be spent in the company of werewolves and spies!